Everything in nature has a purpose. Everything birds do has a purpose. There is a reason for everything in nature. If you study any specific species nature will reveal to you the unique adaptations each one has evolved. Whether its generations of Blue Jays that use the same flight paths through the forest or the Swift that sleeps while flying. Non-breeding swifts have been known to spend 10 months in continuous flight. Nature is very complex and efficient. Now to the Owl. Unlike most birds of prey that we often see, like hawks, eagles, falcons, we rarely see an owl. That is because they mostly hunt at night. A few species of owl hunt during day, most do not. The owl is designed to be a spectacularly successful hunter. 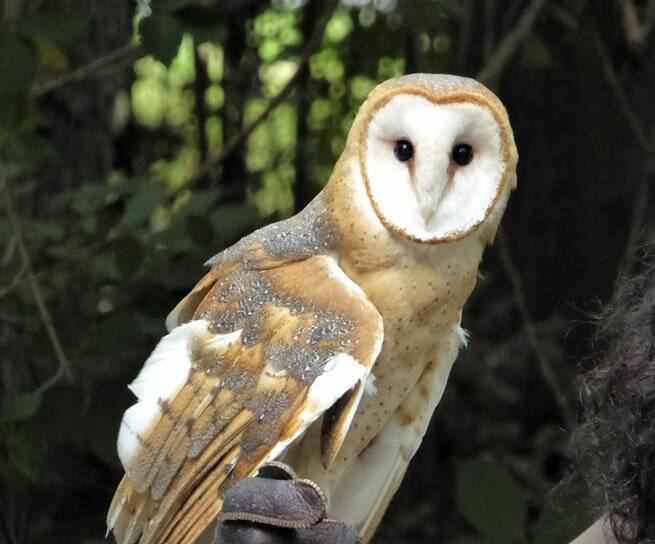 To be a successful night hunter the owl has developed some very refined and unique adaptations that have made them very successful hunters. This article will focus on two things that make them a formidable bird of prey: very good hearing, and silent flight. Regarding their hearing one reason it is so good is readily visible, but not usually understood by the casual birder, and the other reason is not visible. Three components make up the face of an owl. 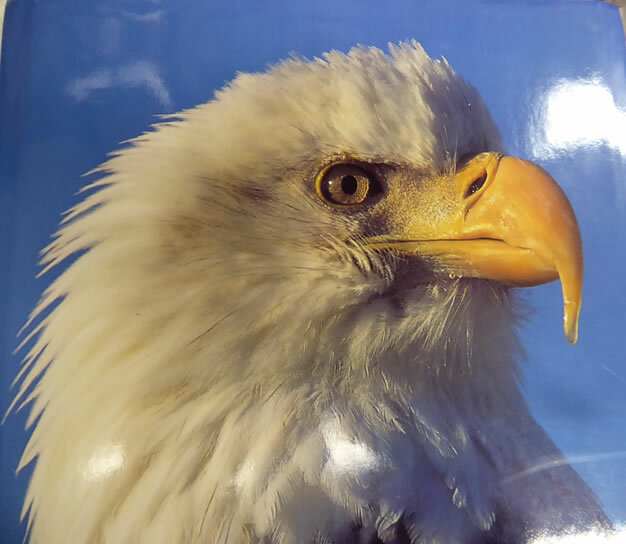 The facial disk, the facial ruff which makes up the outer ring of the face, forming the outer ring of the facial disk, and the aricular feathers which are the feathers covering the facial disk. The feathers of the ruff increase the surface area of the face. They focus the sound at the ear openings, and they increase the sound collection ability. Owls can control all the feathers of the face meaning they can control the shape of the facial disk to focus sound directly to their ears. The owl has another trick up its sleeve adding to its powerful hearing abilities. 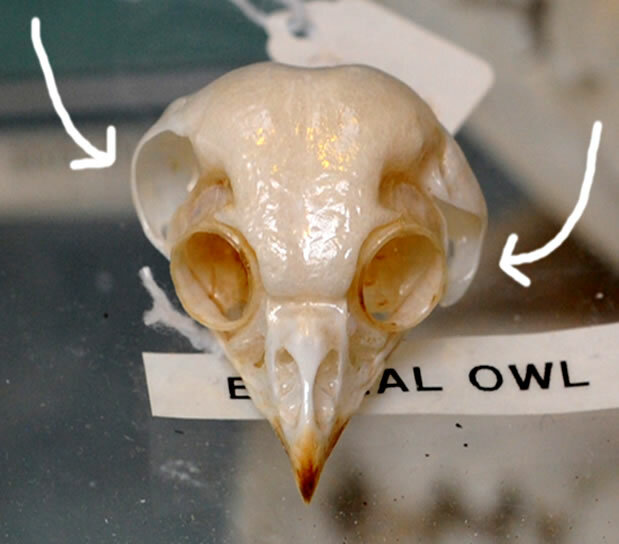 Unlike our ears that are straight across from each other, the ears of the owl are offset. One ear is lower than the other. You can see in the picture that the right ear cavity is higher than the left. Sound gets to the left ear microseconds before it gets to the right ear allowing them to precisely pinpoint the exact origin of the sound. The owls nervous system separates where the sound is coming from by which ear hears louder. To hunt in the dark the owl must develop a 3 dimensional map of the object it is hunting. When moving in on prey the owl does the 3 D mapping automatically. One of the most formidable hunters by sound alone is the Great Grey Owl. It has been shown that it can detect and capture a moving animal under more than 12 inches of snow. The owl has yet another sound related enhancement. Most birds of prey have formidable beaks for tearing and eating their prey. Ok, now for the second adaptation nature has given the owl to make it a remarkably effective hunter. All birds make wing noise when they fly, EXCEPT OWLS. Think about it—how would wing noise affect a bird that hunts at night and needs to rely on stealth to catch its prey. Wing noise is not compatible with successful night hunting. So, the owl has a leading edge primary flight feather that gives it silent flight. 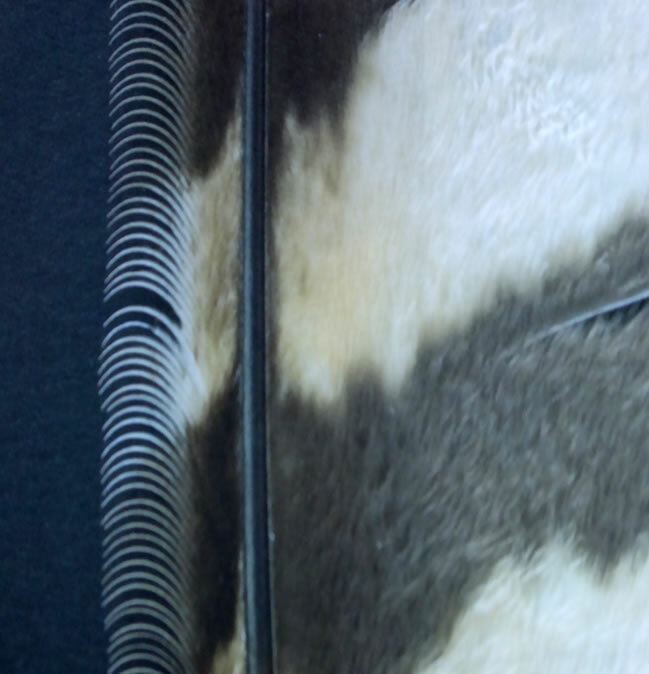 This leading edge feather is the one that generates sound waves as the bird flies. The leading edge primary flight feather of the owl has silencers. You can see them in the photo below. Those fingers on the leading edge of primary flight feather act as, and are very effective as silencers. Silent flight is great for owls, but it is not so good for us. Biologists studying owls often need to inspect nests to examine chicks. When they do they are exposed to attack by mother owl. Silent flight means the biologist cannot hear the owl coming. 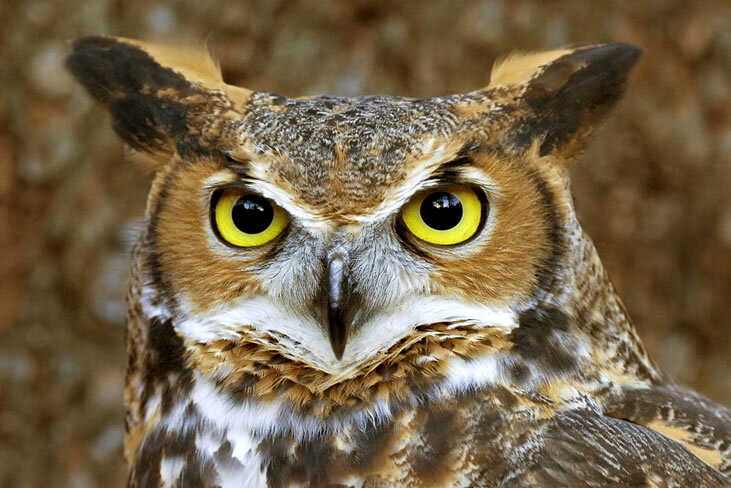 The Great Horned Owl is called the Tiger of the Skies because of its fierce attacks on anything messing with its nest. 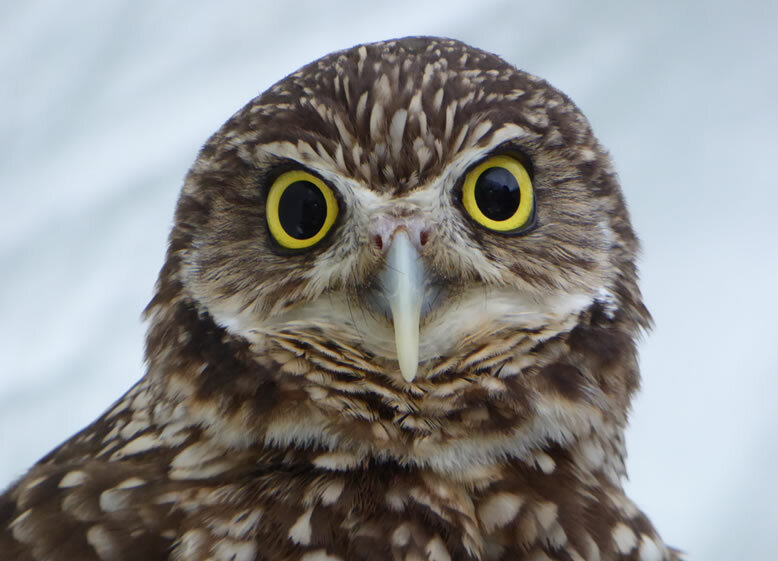 There are many recorded attacks by this owl, knocking biologists out of trees, clawing their backs and shoulders, and blinding them in one eye. I hope this article has given you a little insight into the owl and moreover to all of nature and how each species is uniquely adapted for its survival. There is much more to what makes the owl a unique and regal creature, but this should be enough for now. 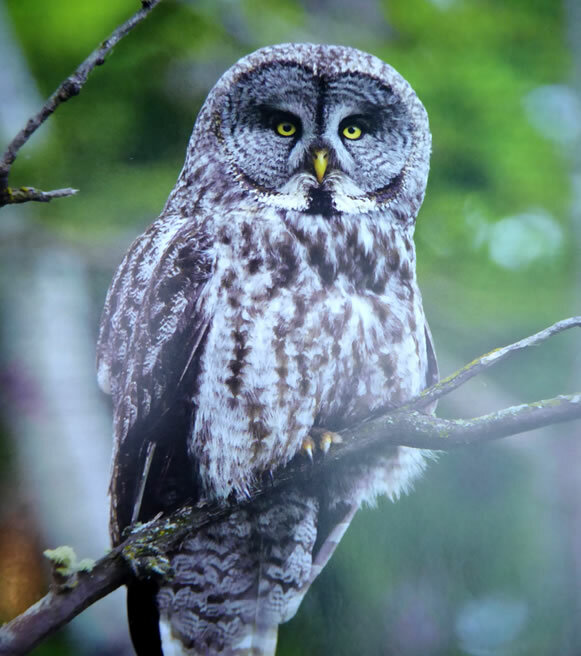 Appreciate the sophistication of nature and the next time you read or see a program on owls you will have a new appreciation of the beauty and sophistication of not only owls but of all of nature. Enjoy nature and know that each species you see has a special set of skills and adaptations that it uses to survive in the wild. Reverence for all wildlife is well deserved.